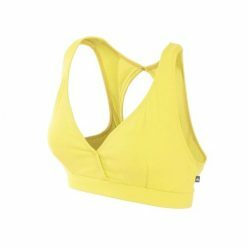 With straps that cross in the back, it has a perfect width for medium and high impact sporting activities. The cups can be removed when desired. 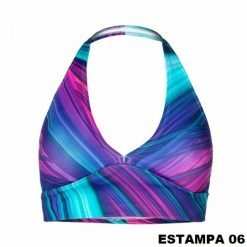 Its 'V' neckline is not very deep. 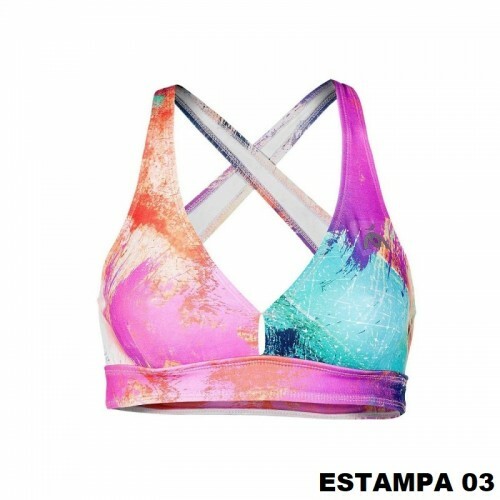 Magé is a comfortable sports bra with colorful and unique prints. 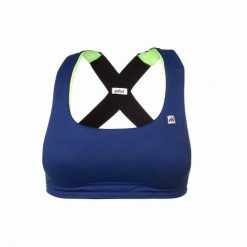 With straps that cross in the back, it has a perfect width for medium and high impact sporting activities. This outfit offers good support and firmness. The cups can be removed when desired. Its ‘V’ neckline is not very deep. 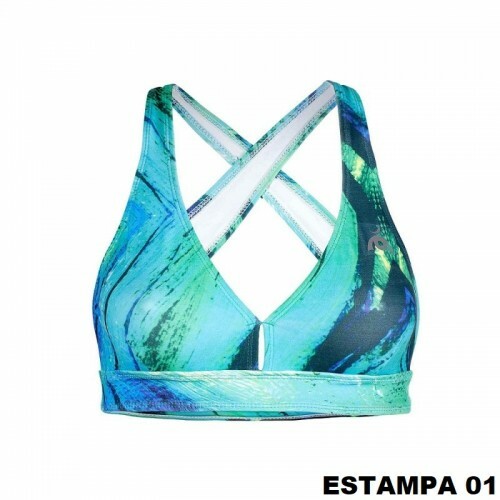 In order to wear a perfect set, we suggest Saquarema leggings with the same patterns as the sports bras. 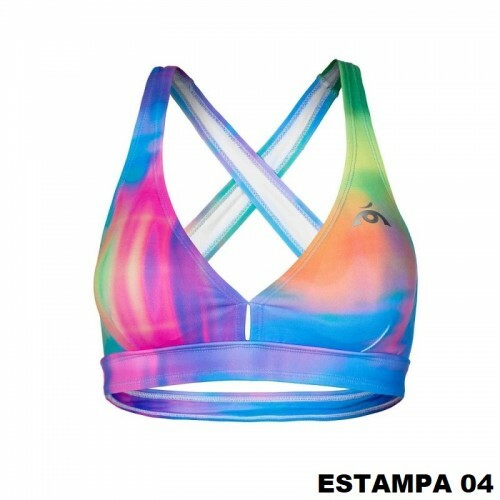 All printed sports bras and respective parts that match with them are unique due to the positioning of the fabric during its cut.